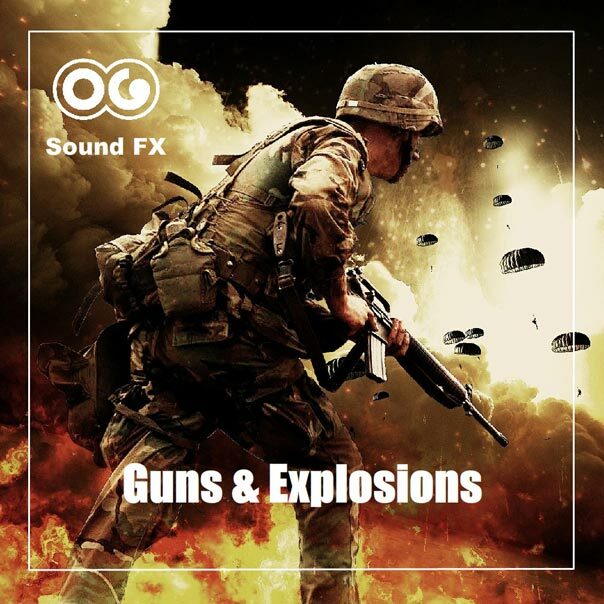 Explosion 8 - Guns & Explosions Album | OG SoundFX - High Definition Sound FX & Ambient Loops. 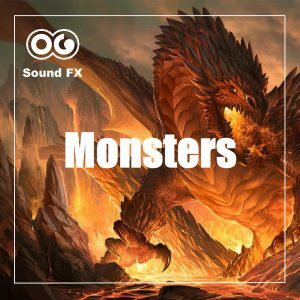 View cart “Dragon Tail Whoosh and Hit – Monsters Album” has been added to your cart. 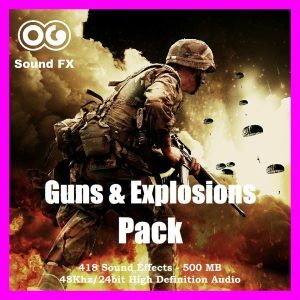 Here is a large explosion. You can hear the huge and devastating blast that probably wiped everything away in the area.